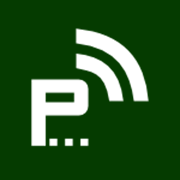 PLuGHiTz Live is the destination for gaming, gadgets, Internet and media news. We keep you plugged in to everything geek culture. 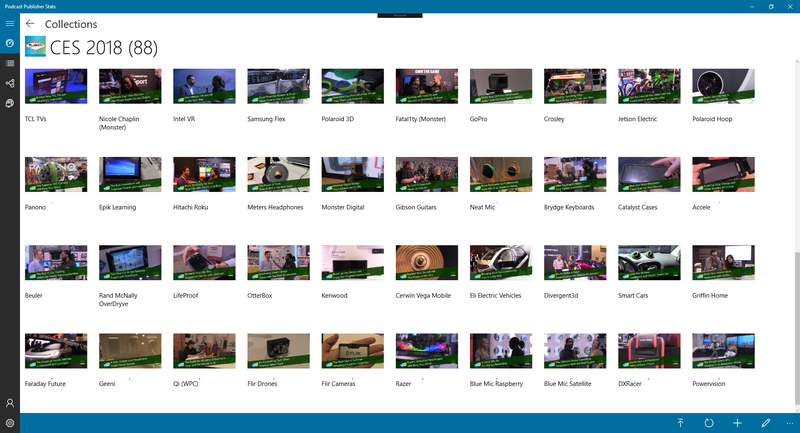 With Play, users are able to subscribe to podcasts on Windows 8 through the Modern UI. 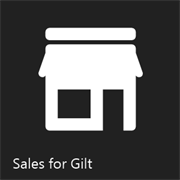 Sales for Gilt allows you to browse all of the current sales and products for Gilt.com. Available information includes: manufacturer, original price, sale price, materials, sizes and quantities remaining. The second product in the Podcast Publisher Suite, Stats allows content creators to aggregate their listens and views from multiple platforms into a single, easy-to-use format. Categorize your content by Collection and episode, link your content and we'll do the rest. Podcast Play is the first product in the Podcast Publisher suite designed for consumers. 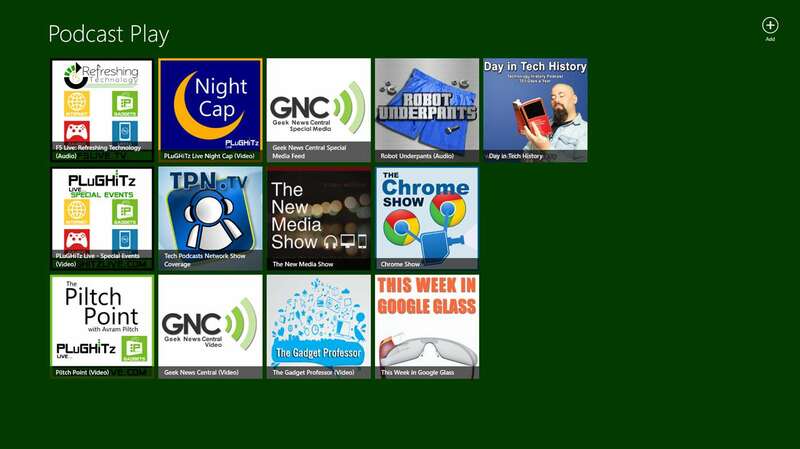 With Play, users are able to subscribe to podcasts on Windows 8 through the Modern UI. 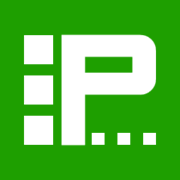 Podcast Play is the second generation of the software previously known as Podcast Publisher Play. The new version takes advantage of Windows 8.1's new capabilities, allowing for faster response times and better UI elements. It also incorporates many of the features requested by users. DDRLover is dedicated to rhythm games, and those who love them. Get game information, song lists, step files, music, friendship and a lot more. PLuGHiTz Keyz allows you to join and maintain your memberships for all of the sites owned and operated by PLuGHiTz Corporation. One sign-in for all sites means less passwords to remember, less usernames to forget and more time to enjoy the content you love.